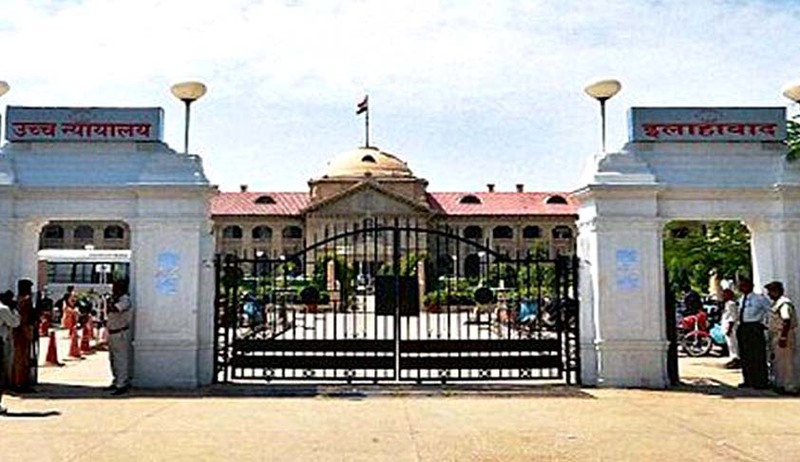 In a recent Judgment the Allahabad High Court has held that statements given by the accused persons under Section 313 of Code of Criminal Procedure can be used for the purpose of appreciation of evidence and can also be used for corroboration of the prosecution evidence; but the burden of the prosecution to prove its case beyond reasonable doubt is not reduced to any extent. The Counsel for the State has argued that in the statement of appellants recorded under Section 313 Cr.P.C., date time and place has been admitted and the manner in which the incident has taken place stands established by the evidence of two eye-witnesses. So the prosecution has been successful in proving its case beyond reasonable doubt. The Court has held that the law is settled on the point that the prosecution must stand at its own legs and it cannot take the benefit of weakness of the defence. If the prosecution admits the statement under Section 313 Cr.P.C. then it has to be considered as a whole and it is not permissible under law to accept only one part of his statement, which supports the prosecution and to exclude the remaining part. “The statement of the accused can be used to test the veracity of the exculpatory nature of the admission, if any, made by the accused. It can be taken into consideration in any enquiry or trial but still it is not strictly evidence in the case. The provisions of Section 313 (4) explicitly provides that the answers given by the accused may be taken into consideration in such enquiry or trial and put in evidence against the accused in any other enquiry or trial for any other offence for which such answers may tend to show he has committed. In other words, the use is permissible as per the provisions of the Code but has its own limitations. The courts may rely on a portion of the statement of the accused and find him guilty in consideration of the other evidence against him led by the prosecution, however, such statements made under this section should not be considered in isolation but in conjunction with evidence adduced by the prosecution. .................."
Then the Division Bench has held that the statements given by the accused persons can be used for the purpose of appreciation of evidence and can also be used for corroboration of the prosecution evidence. But the burden of the prosecution to prove its case beyond reasonable doubt is not reduced to any extent.